Best Time & Weather To Travel To Zanzibar? Scroll Down.. 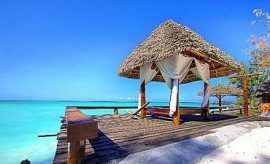 Thanks to its location to the south of the equator, Zanzibar has a tropical climate allowing you to plan your seaside vacation in this part of Eastern Africa at any time of the year without any extreme variability in temperatures when compared to Southern Africa. The monsoon breezes blowing in from the Indian Ocean help to maintain its warm temperatures. The average daytime highs remain between 28 C (82 F) to 32 C (90 F) while the nighttime lows fluctuate 20 C (68 F) to 25 C (77 F) – variably swings in between seasonal months. These temperatures are ideal for spending long hours on the sun-kissed beaches, taking languorous siestas and natural tanning sessions. 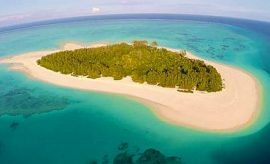 The ocean temperatures are perfect for swimming, diving or snorkeling expeditions. 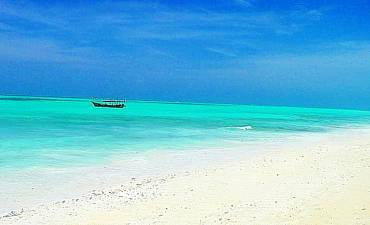 Like other parts of Tanzania, Zanzibar Island has two wet seasons, the long rains and the short rains. Even so, since its size is small, the island can sometimes display distinct weather patterns from the mainland due to its location on the ocean. The long rains in Zanzibar begin in the month of March and pick up tempo in April and May, dusting off by June while the short rains fall in the months of November and December. Most of the other months see very little or no rain at all. However, even in the wet season, it does not rain continuously every day and throughout the day, and there are times in the afternoons when the clouds clear to allow the sun to shine through. 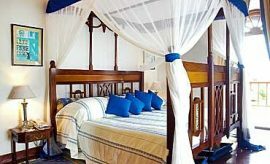 Although, you can plan your beachfront trip in Zanzibar during the wet seasons, these conditions are more suited for the intrepid and frugal traveler who prefers longer stays to save on the discounted accommodation costs during the rainy period (read more on where to stay in Zanzibar with AfricanMecca). 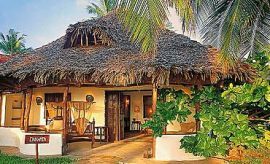 Zanzibar also has two kinds of dry seasons, the cool, dry season that last from June to October and the humidly hot, dry season in January and February. The temperatures in the cool dry season tend to remain moderate to high, and since these fall in between school holiday months in the northern regions of America and Europe, you are likely to see an increased number of visitors in Zanzibar which is also augmented further as it also the best time to go on a wildlife safari in the parks and reserves of Tanzania e.g. Serengeti, Ngorongoro, Tarangire, Selous, Ruaha, Katavi, Gombe etc. 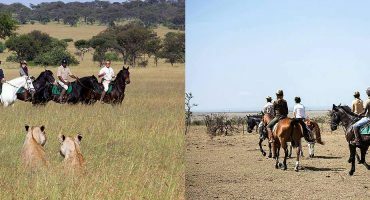 Families generally prefer to spend their bonding holidays in Tanzania on seashore locations combined with a safari. 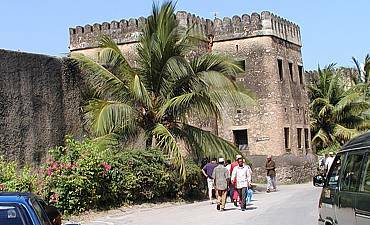 The second tourist season in Zanzibar begins during the last couple of weeks of December when it is the start of the festive holiday season in the north and goes on until February. 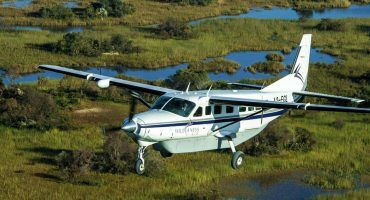 This is also because these are the winter months, and western travelers like to spend time in the warmer climate of East Africa. 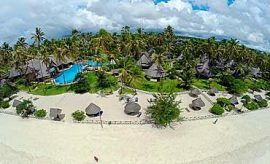 Given these factors, you can plan your travel to Zanzibar to coincide with your safari to the varied wildernesses of Tanzania or even Kenya, South Africa, Botswana etc. 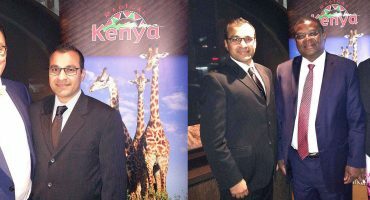 For details and assistance with planning your bush and beach itinerary, contact your tour consultant at AfricanMecca. 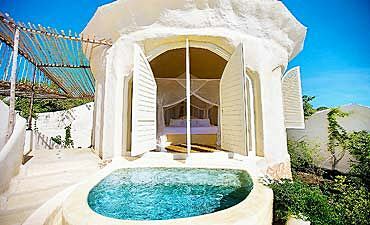 Zanzibar has varied beachfront and Stone Town hotels located in distinct areas of the island. 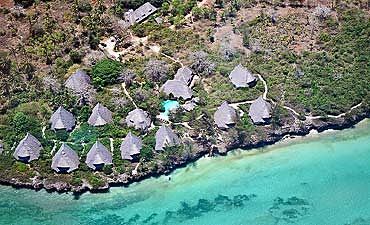 Option include staying in the north, east, south and west seasides to distinct, private islands like Mnemba and Chumbe. Zanzibar Island has something to offer every kind of traveler, from the history enthusiast to the underwater realm explorer, coastal wanderer, the spice cuisine aficionado or active-water buff and many more. 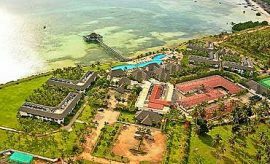 When beach vacationing in Zanzibar, we recommend experiencing some of the surrounding Zanzibar Island attractions and tour activities after your Northern Tanzania safari to Tarangire, Lake Manyara, Ngorongoro Crater and Serengeti.